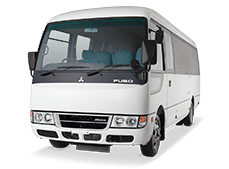 Fuso has been producing buses in Japan for over 80 years, and our experience shows. 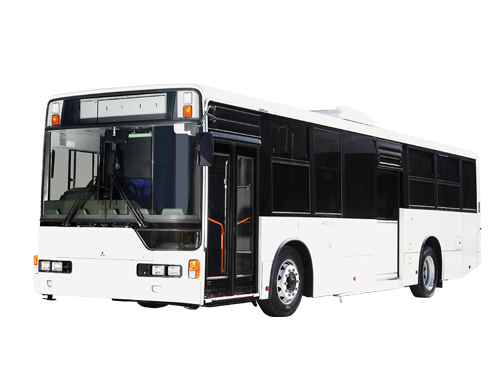 That’s why all of our buses offer a level of quality and reliability that’s second to none. 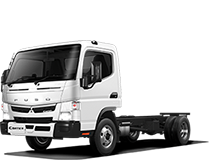 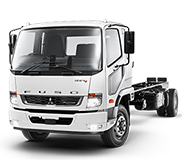 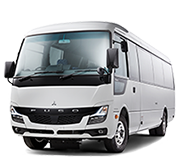 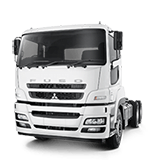 Our buses are built in Japan, come as a complete bus and are covered by Fuso’s bumper to bumper manufacturer’s warranty.